This addition to the Versatile Shelving system allows you to build boxes at any of the 5 shelving levels. 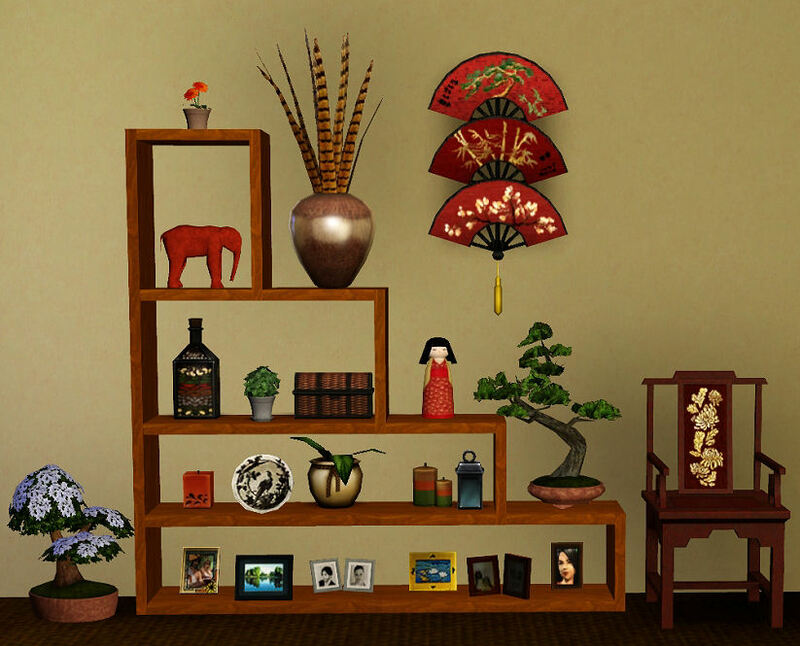 (Please note update to Versatile Shelving discussed below) It also includes 5 half-length shelves with 3 slots each to maximize design flexibility. 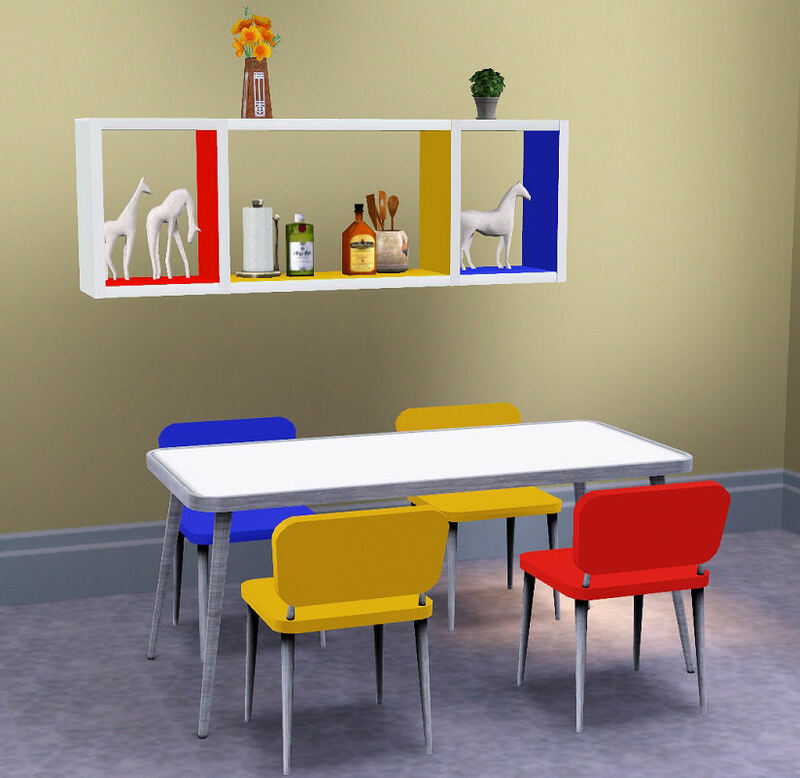 The objects included here will mix-match with the Versatile Shelves and the Glass Versatile Shelves I uploaded before. These shelves have been tested in my base game with no patches and my WA game which is patched through December. They have three recolorable parts. They will go up against a wall with no cheats. Each piece costs $10 and can be found in Buy/Surfaces/Miscellaneous.